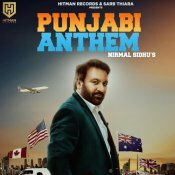 Hitman Records are finally proud to present the eagerly anticipated brand new smash hit single released by Nirmal Sidhu entitled “Punjabi Anthem“, music by Dav Juss! Point Thirty are proud to present the long awaited brand new single released by Nirmal Sidhu entitled “Shaukeen Jatt“, music by Harj Nagra! 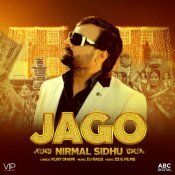 VIP Music are proud to present the eagerly anticipated brand new single released by Nirmal Sidhu entitled “Jago” featuring DJ Rags!! 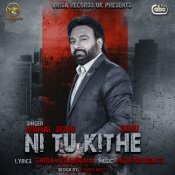 Virsa Records are proud to present the eagerly anticipated brand new single released by Nirmal Sidhu entitled “Ni Tu Kithe” featuring Renu & Mentor Beats!! 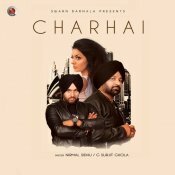 Right Key Records are proud to present the brand new single released by Manak-E, Lehmber Hussainpuri, Nacchatar Gill, K.S. 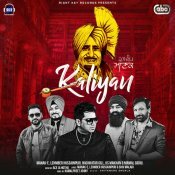 Makhan & Nirmal Sidhu entitled “Kaliyan”, Music by Ace!! ARE YOU Nirmal Sidhu? Contact us to get a featured artist profile page.